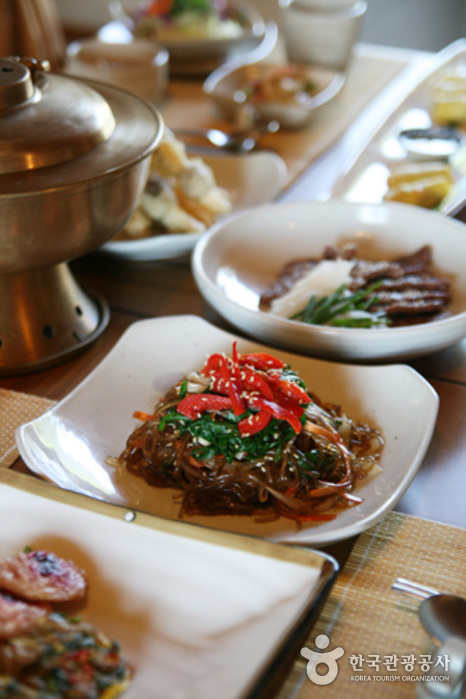 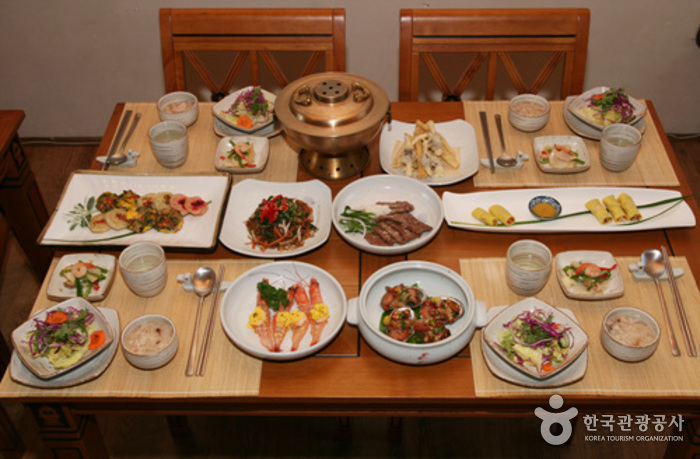 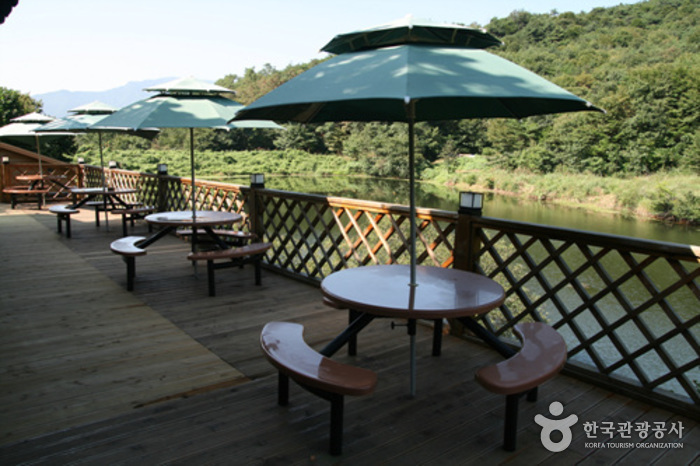 Dodong Sanbang is a restaurant with five separate traditional Korean buildings situated on a large plot of land. 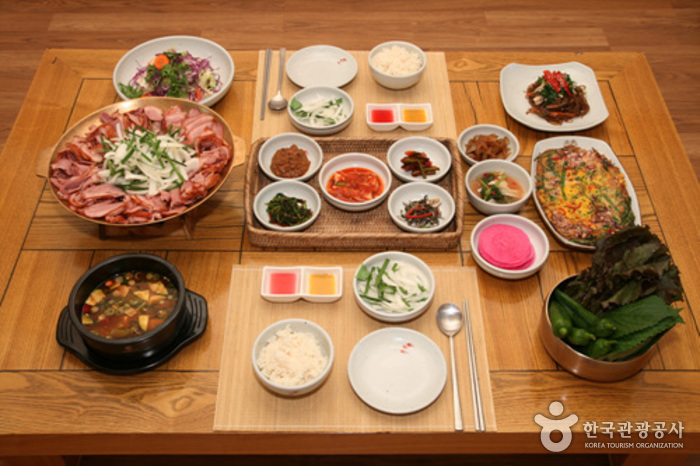 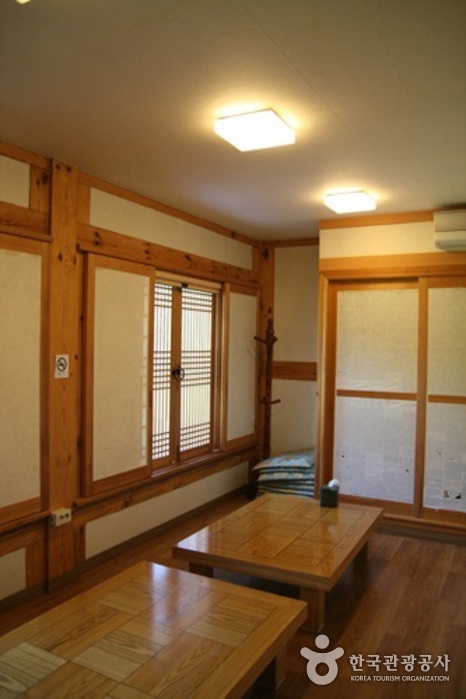 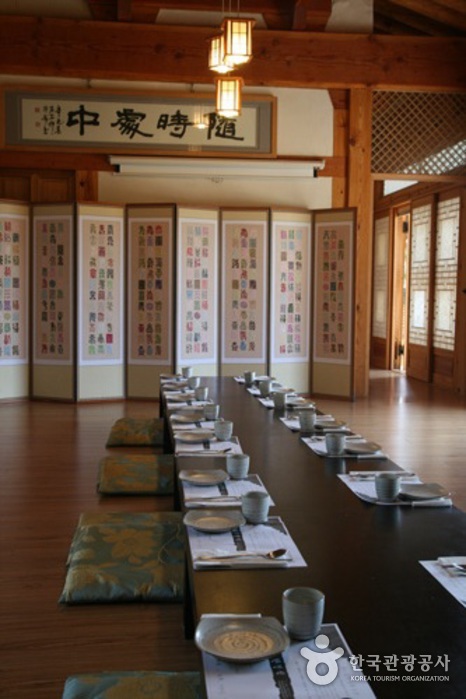 It serves great traditional Korean set meals, and has a separate tea room where customers can enjoy a cup of tea after dining. 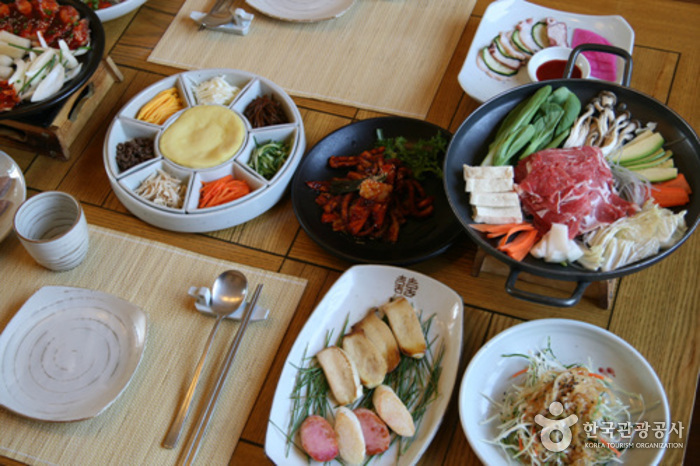 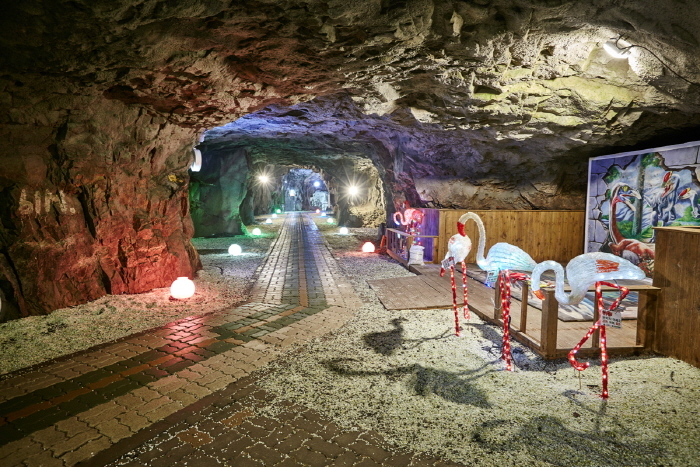 Excluding winter, the restaurant offers a special program called “tteok mechigi” (rice cake pounding) where customers are invited to pound (or make) a rice cake with a mallet and eat it. 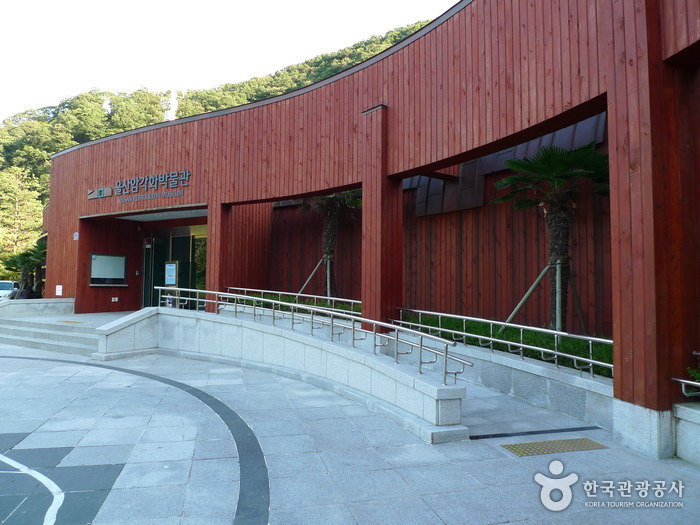 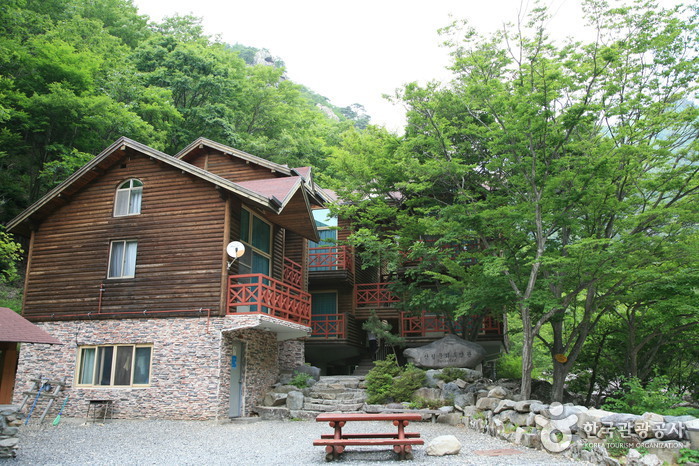 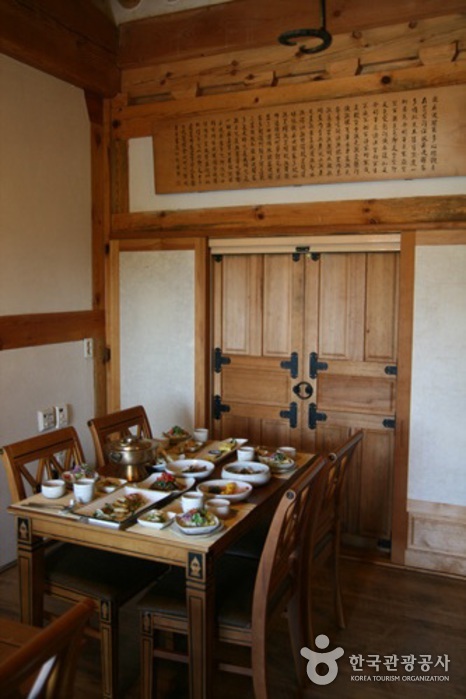 The restaurant also includes a traditional souvenir shop and rice cake shop, and offers cultural programs. 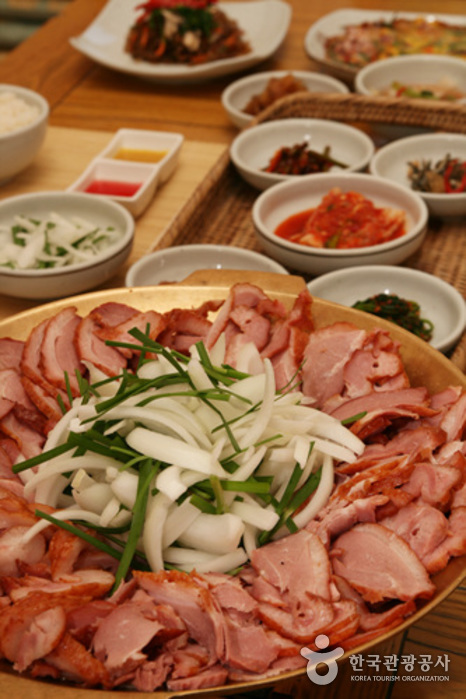 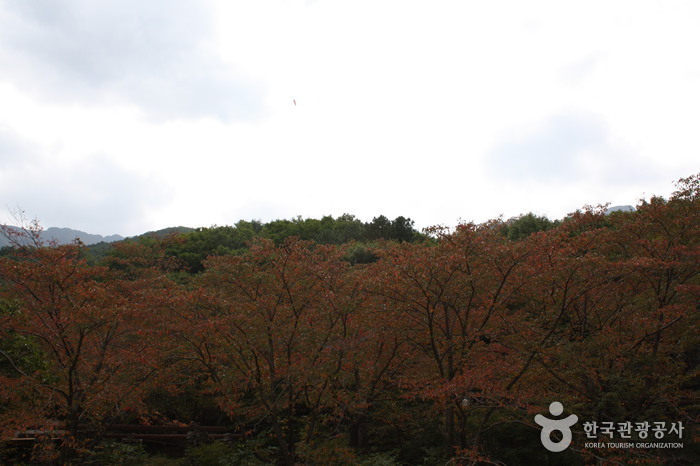 Jasujeong-ro 112, Samnam-myeon, Ulju-gun, Ulsan. 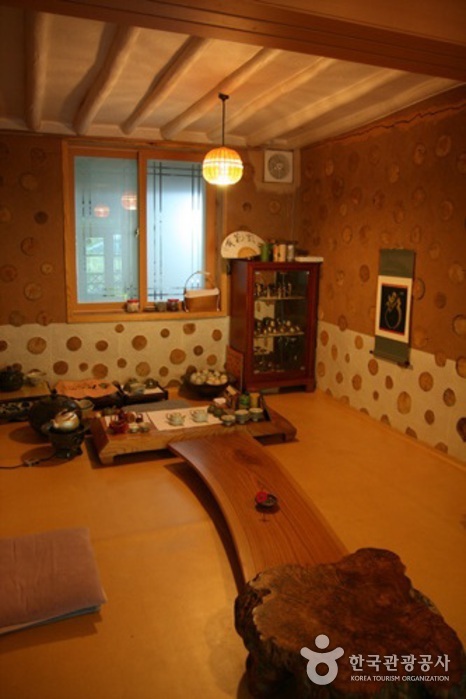 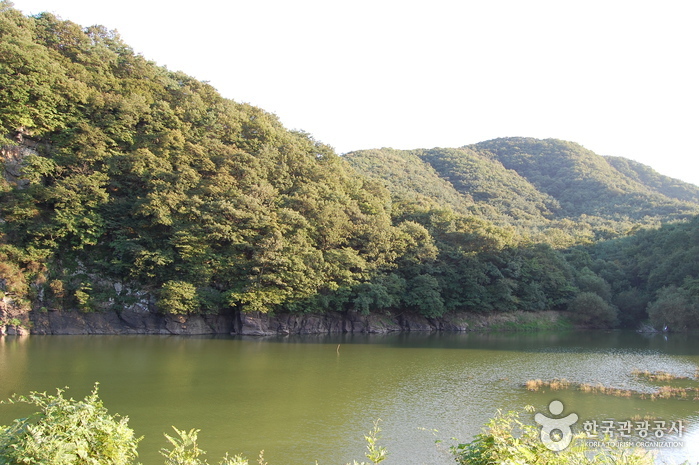 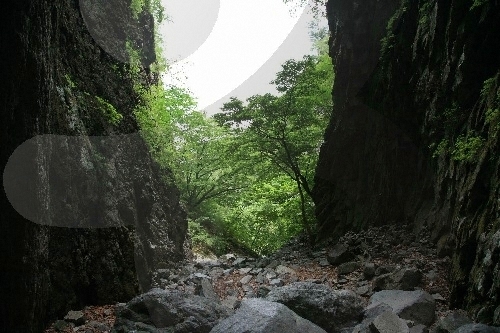 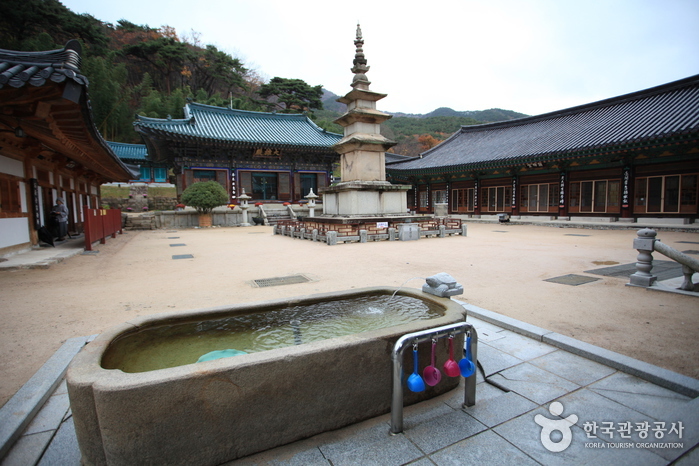 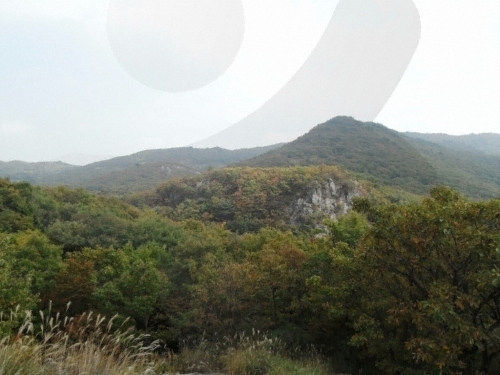 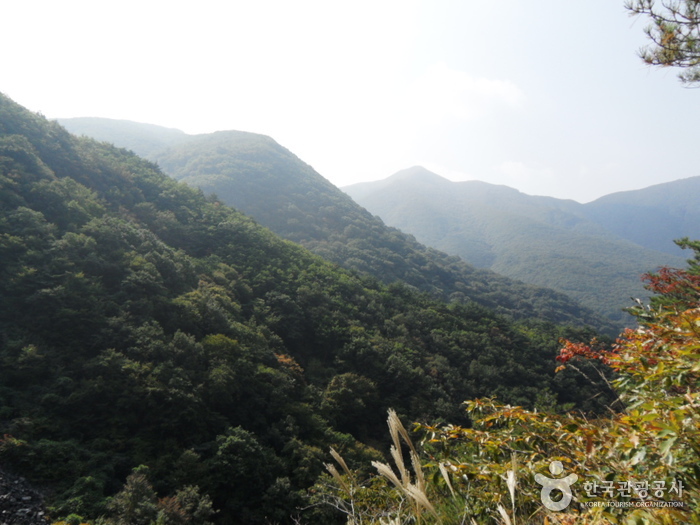 Eoksaebeol-gil 200-78, Sangbuk-myeon, Ulju-gun, Ulsan. 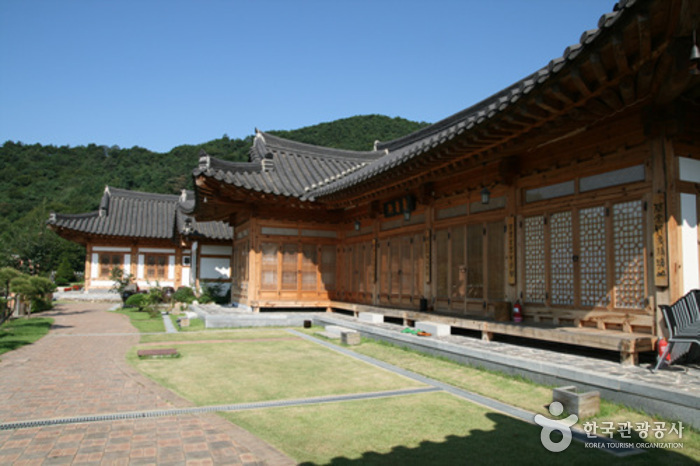 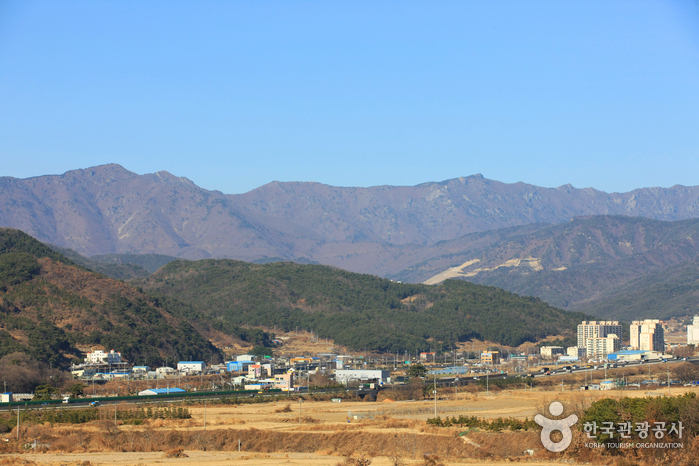 Sannae-ro 1647, Sannae-myeon, Miryang-si, Gyeongsangnam-do.